It is unsurprising that a claims process can be traumatic for policyholders. 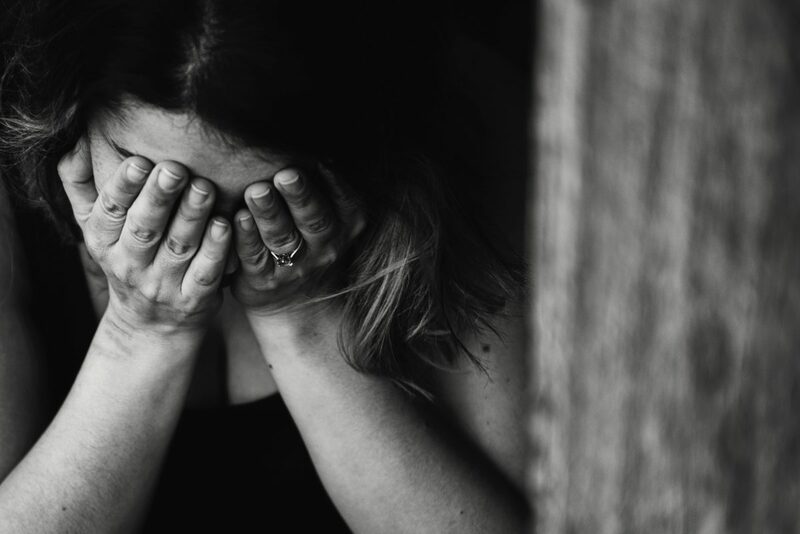 With approximately 1 in 4 people in the UK experiencing a mental health problem each year1, attributed to many factors such as stress, loneliness and loss, it is likely that those going through a claim may feel heightened emotions. Somebody’s home or business is an extension to themselves, and when significant damage occurs it is challenging for policyholders to come to terms with. This situation requires a sensitive approach from the wider insurance industry. Any member of the supply chain who comes into contact with consumers should demonstrate empathy, consider their needs every step of the way and work to provide the best possible solution that they can. Having human contact during the process demonstrates integrity and builds rapport with consumers. Attention should be paid to reassuring children as much as adults – they are often more confused and distressed than adults. Keeping consumers aware throughout the claims process is much easier when communication is consistently informative across the entire supply chain. A more productive claim life cycle can take place when insurers, damage management companies and other suppliers work in collaboration with the best outcome for the customer in mind. The chain needs to be streamlined. Some professionals take the approach that simply getting on with the job is more important than liaising with consumers at every touchpoint. This can be unsettling for families and business owners’ who have many questions to be answered – after all, their lives have been turned upside down. Clear, consistent communication throughout the claims process makes all the difference to provide comfort to the policyholder and their family and assures them that they are being looked after by their insurer, damage management professionals and others. Furthermore, insurers and damage management technicians should continue to offer clear advice for next steps, at each touchpoint. This includes recommending flood resilience measures for the future, as well as a need for a family flood plan – inclusive of preparation and adaptation. A policyholder’s time out of their home, for an unpredictable amount of time, is arguably one of the biggest stresses for occupants going through a claim. The effects on every family member is significant, with daily life disrupted such as work, school, and extra costs for food resources and travel. There are also social and emotional effects of living in alternative accommodation away from friends and home comforts. Each building’s recovery process will vary but the wider insurance industry needs to remain conscious of every families’ circumstances and treat each case the same. Having a streamlined process, taking the necessary actions to dry the home as efficiently as possible, and acting to prevent further problems, all contribute to reducing the claim life cycle and therefore the mental pressures for consumers. With the innovative technology and drying equipment available today, restoration offers many benefits over replacement. For example, we know that a Hard Strip-Out can extend claim life cycles, increase claim costs and prolong the time policyholders spend out of their properties in alternative accommodation, which as established can negatively affect the mental health of consumers. Adopting an approach using specialist drying and a Soft Strip-Out is likely to speed up the restoration operation and deliver a faster positive consumer outcome, in turn reducing costs. Meanwhile, moisture measurement devices should not be overlooked. The intelligence delivered and captured by the moisture testing programmes can significantly save time and the overall cost of a claim. In addition to this, it is the sentimental belongings of consumers which cannot be replaced. The need and opportunity for specialist restoration should always be considered when assessing a claim. Many principal damage management contractors have specialist restoration partners that they can call upon, and having relationships established before a claim arises ensures that damage management practitioners, loss adjusters and insurers can act quicker to involve specialist restoration in the process. Mind. (2018). Mental health facts and statistics. [online] Available at: https://www.mind.org.uk/information-support/types-of-mental-health-problems/statistics-and-facts-about-mental-health/how-common-are-mental-health-problems/#.W08ND9VKhhE [Accessed 16 July 2018].